Former CM of J&K; MLA from Beerwah, Budgam (the gateway to Gulmarg). Tweets reflect my POV & not always my party's. Retweets just mean something interested me. 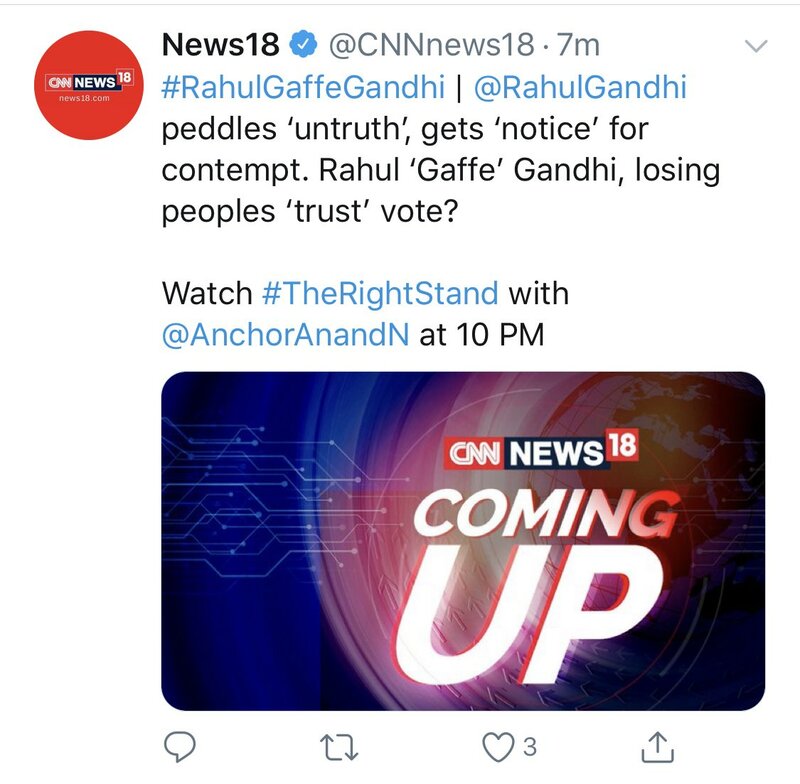 Channels like this would have us believe that they are an impartial disseminator of news & yet have no hesitation if trying to peddle the most blatantly biased hash tags. Would they dare to do a ‘narendra mistake modi’ hash tag the next time the Hon PM goofs up? The statement betrays a very poor knowledge of the history of J&K, particularly after the landmark land reforms of the late 1940s, it betrays a misplaced sense of importance. J&K is a lot of things thanks to Ms Mufti but better off it certainly is not. @DrVeeri Our “youth chairman” till the day he was no more. I will always remember the laugh & the glint in his eyes when I would introduce him as our youth chairman. May Allah grant Veeri Sb place in Jannat. You might want to revise that death toll ⁦@realDonaldTrump⁩. Not everything is measured in millions. 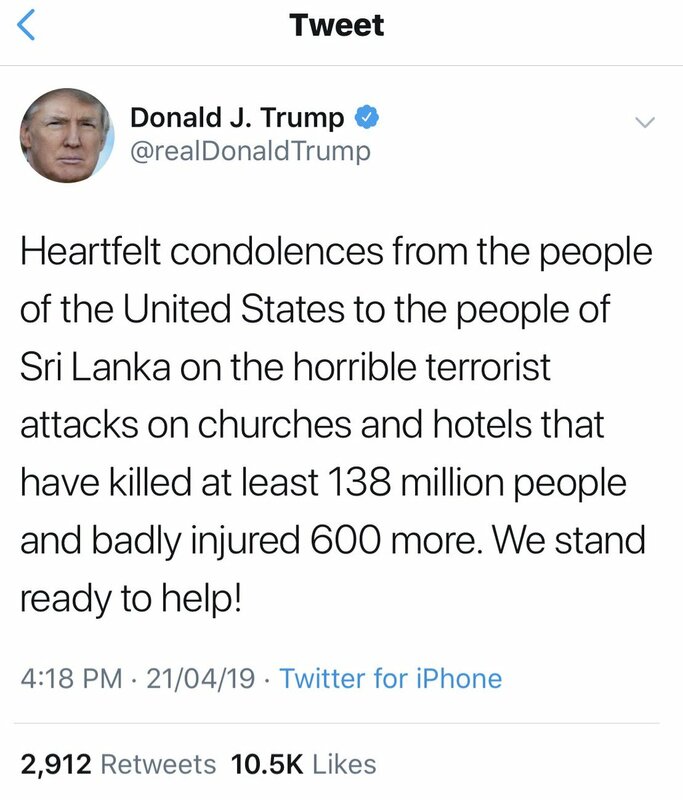 How “heartfelt” can the condolences be if you aren’t even concentrating on the message of condolence when sending it out? Just imagine what all the “Chowkidar” handles would be doing to @OfficeOfRG & the Congress right now if Imran Khan had endorsed RG as PM in these elections? Who is the “tukde tukde” gang now? Dr Manmohan Singh hardly spoke unless it mattered. PM Modi hardly speaks when it matters. I know which I’d rather have. What about you? Why aren’t Karni Sena goons being tied to the front of jeeps & paraded in front of school buses & cinema halls? Isn’t that a much lauded crowd control measure? 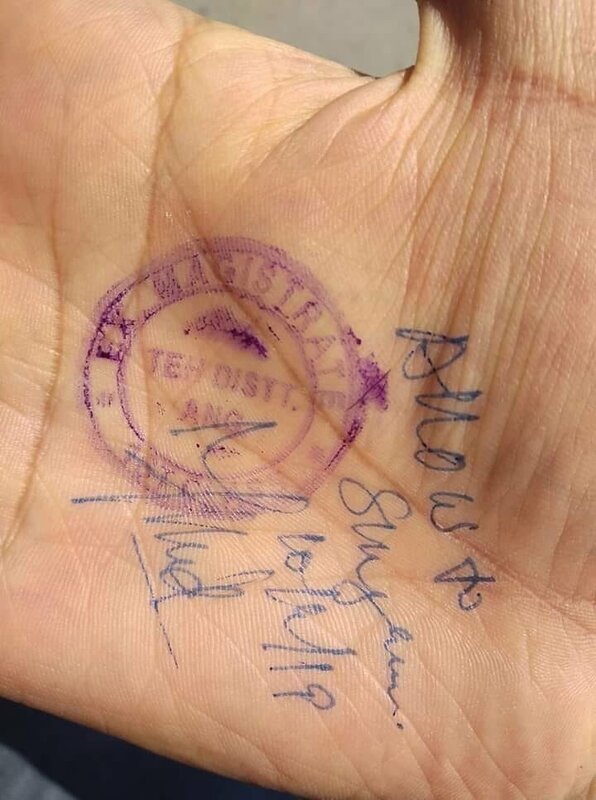 This is how permission is granted to people in J&K to use their highway. Their hands are being stamped & written on. I don’t know what to say! Should we be flippant & mock the attempt at saving paper? I’m just angry at the degrading, inhuman treatment being meted out to people.